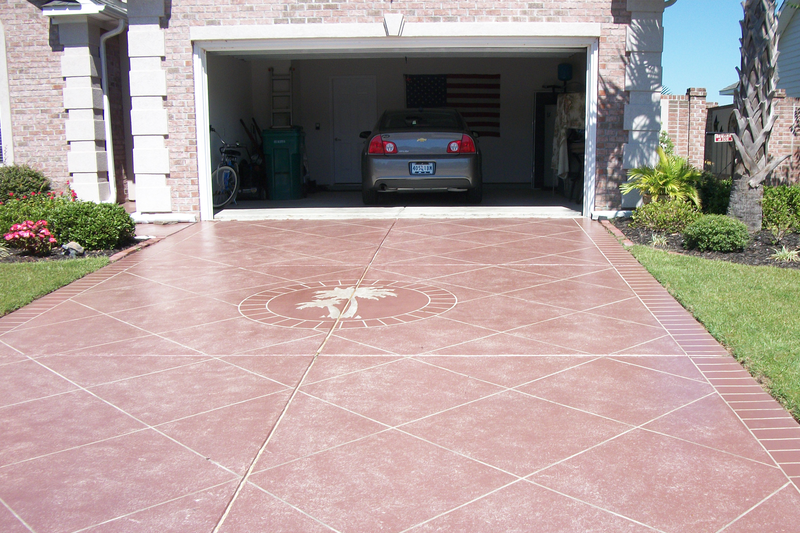 Coastal Crete Engraving offers a variety of professional concrete staining and refinishing services. 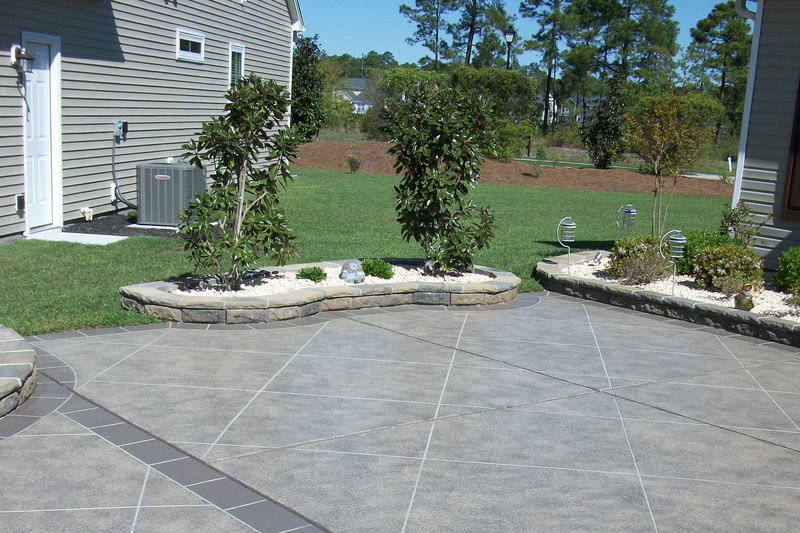 With numerous colors and a variety of concrete designs to choose from, your home or office can be easily transformed! We regularly offer specials and/or promotional discounts on select services so please visit us again! Enjoy tremendous savings with Coastal Crete Engraving! About upcoming sales or promotions. If you have questions about multiple project discounts please fill out this form.